After the fatal death of Freddie Gray, Baltimore’s Mayor Stephanie Rawlings-Blake has announced all police officers will have body cameras by 2016. President Obama also supports the use of body cameras and has proposed $263 million for police body cameras and training. 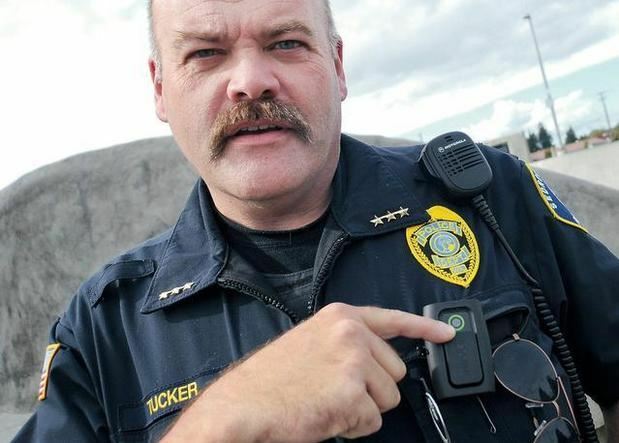 Mandatory body cameras on cops is a good start to easing the tensions between the police and the public. But a lot of legislative issues arise with this topic, including: 1) Who has access to the recordings and, and 2) How are public record requests handled? Should the Video Footage Be in Public Records? Lawmakers in at least 15 states have introduced bills that exempt footage of police encounters from state public records or to limit what the public has access to. These lawmakers state their motive is to protect the Fourth Amendment right of privacy to the civilians in the videos. It seems reasonable to wonder if these lawmakers are just afraid that even more police departments will come under investigation of the DOJ, like the Baltimore Police Department? For the most part, police currently have full control over video footage captured by the body cameras. They also have control over public access to the videos. The skeptic in me is concerned that the police are not going to voluntarily release a video that makes them look even worse than they already do. What’s to stop the police from selectively only releasing videos that show them to be innocent? Some lawmakers have proposed that a third party should be responsible for releasing the footage to the public. In my opinion, this is the best possible option. The public shouldn’t necessarily have full control over the body camera footage, but the police shouldn’t have exclusive access either. A third party regulating the release to the public or access to the footage is the best option.